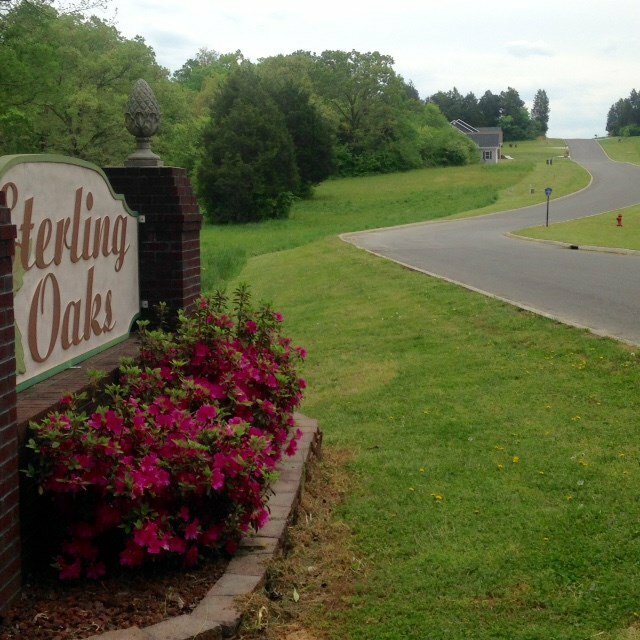 1/2 acre building site available in Sterling Oak Subdivision, only 1.5 miles from the Athens hospital. So convenient to shopping, schools and medical offices. Lots with underground utilities. 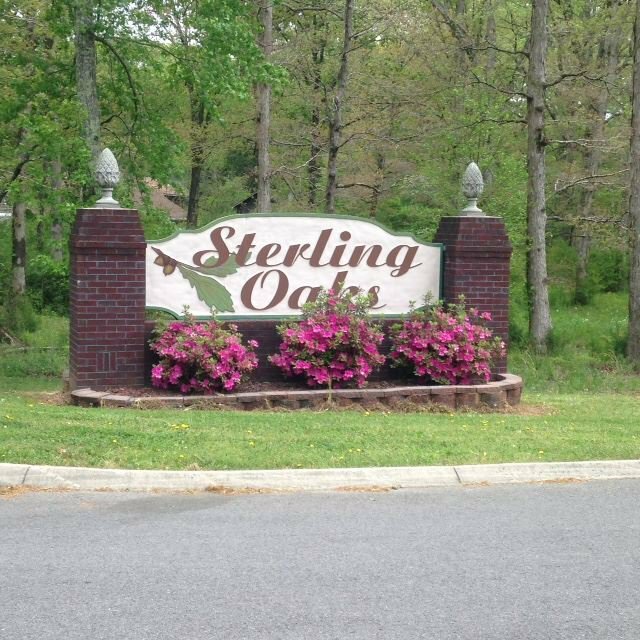 One level homes must have 1,400 square feet and multi-level not less than 2,000 sq ft. A great place to build your dream home!